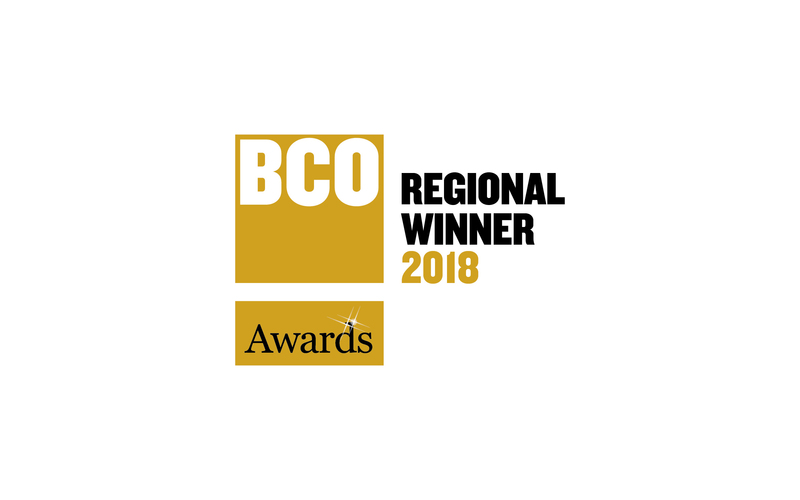 We are delighted to announce that two of our projects have been chosen as finalists in this year’s British Council for Offices (BCO) Northern Region Awards. 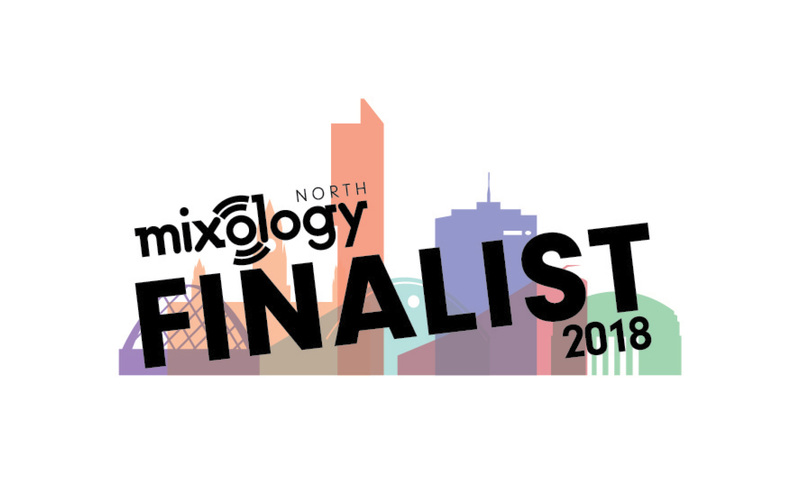 101 Barbirolli Square has been shortlisted as the best ‘Refurbished / Recycled Workplace’, whilst Southern Gate is a finalist in the ‘Projects Up to 1,500m2’ category. 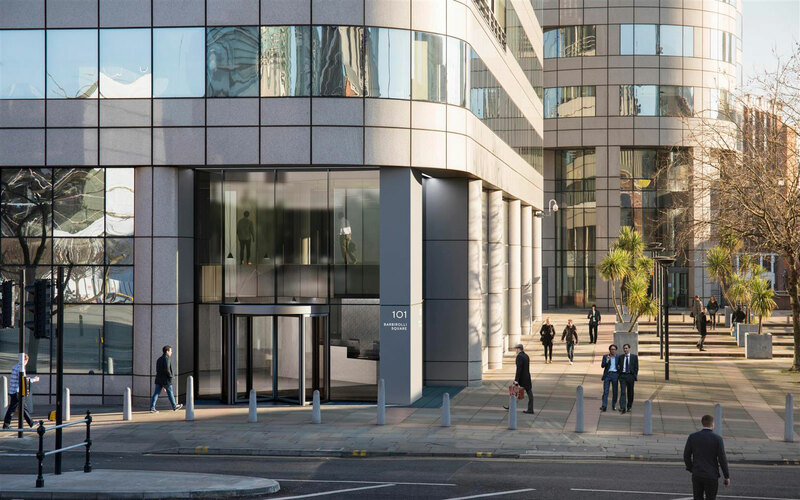 At 101 Barbirolli we have transformed the landmark building through high quality finishes to create a sophisticated office environment befitting modern occupier requirements. At Southern Gate meanwhile, we have worked closely with client and end user Southway Housing Trust to convert a redundant building into a dynamic, activity based headquarters with a focus on health and well-being. Ardmac was the Contractor on both projects. Alongside our clients and project team partners, we look forward to hosting the judging panel in the coming weeks.